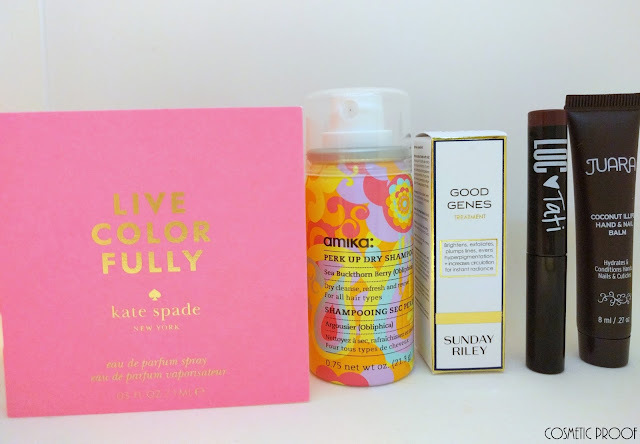 BEAUTY BOX | December Birchbox Review + Holiday Idea! 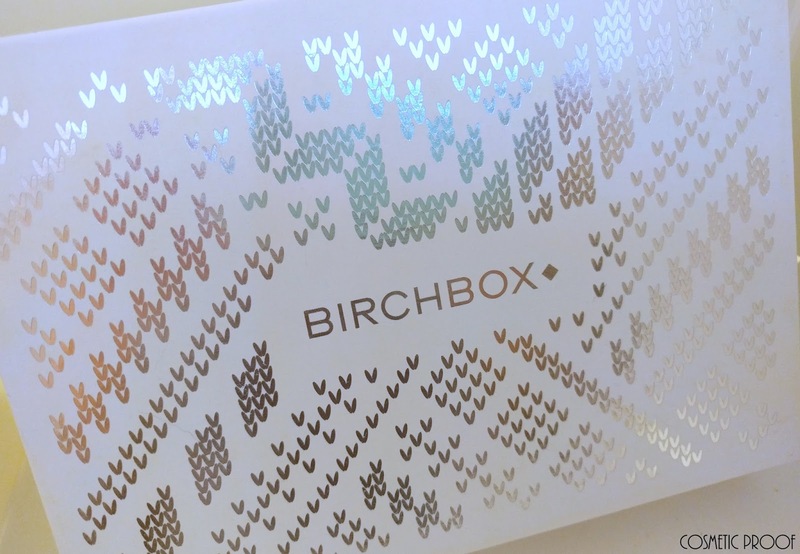 I have talked about Birchbox numerous times over the year and I reiterate that they were the first of the beauty subscription boxes and while MANY subscriptions have come and gone, Birchbox still remains - and at $10 CDN/month + $4.95 shipping. $10 was the magic number 5 years ago and while other subs have slowly hiked their prices, Birchbox has kept theirs at that magic number. I have been so entrenched in this beauty world that sometimes I forget that there are still people that don't about subscription services such as Birchbox. If you are still looking for a gift that keeps on giving, let's take a look at Birchbox! Firstly, apologies for the funny lighting situation I've got goin' on. This is a combination of some late night blogging, using my phone as a camera and a lightbox with dying batteries! Birchbox is all about those deluxe travel sizes of products that we are predictably DYING to try. Some months are hit or miss, but for the most part I am generally happy with what I receive for the value. 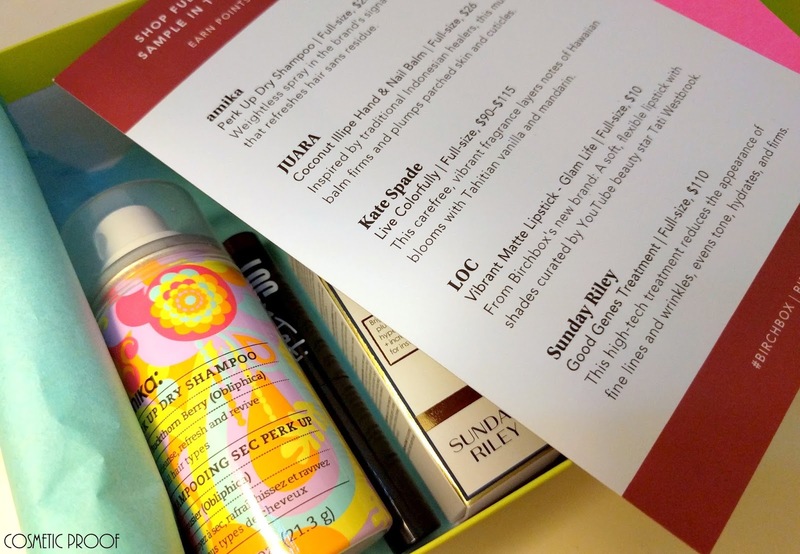 Though I have sworn off subs for the indefinite future, I received a complimentary 3 month subscription to Birchbox to get a quick taste of life as a subscriber. Thoughts: I am the proud of owner of a couple of Kate Spade handbags and wallets, but have yet to try a fragrance. After spritzing this just a few moments ago, I can say that I love it! It's floral and yet aquatic? It's actually quite a fun scent! I received: Around 2mL which I find negligible as Sephora hands out samples of fragrance this size quite easily. Thoughts: I DO have an amika straightener that I like and I use dry shampoo constantly so yay to seeing this in the December box! Thoughts: I have a lot of hand and cuticle cream, but I do use it frequently to keep my nails in shape (though this season, it has been really tough keeping them from breaking!). 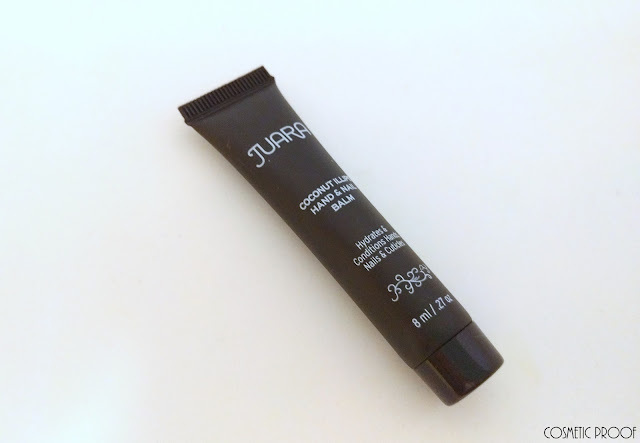 Juara is a brand I have never heard of, but from the product description this is a healthy balm made with coconut and natural oils. 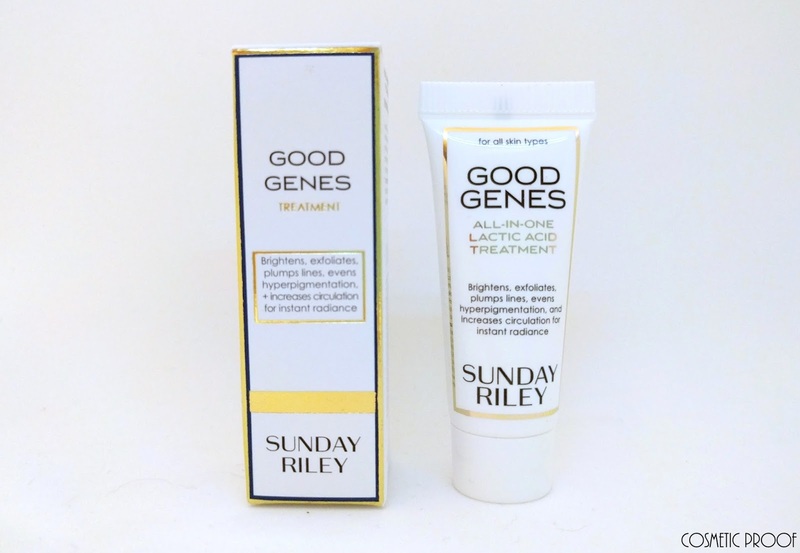 The scent is subtle as there are no phthalates and my nail beds feel soft, but are not shiny with grease. Thoughts: Oh you have no idea how much I have wanted to try this! When I was the Tata Harper rep, this product in particular was an intense competitor! 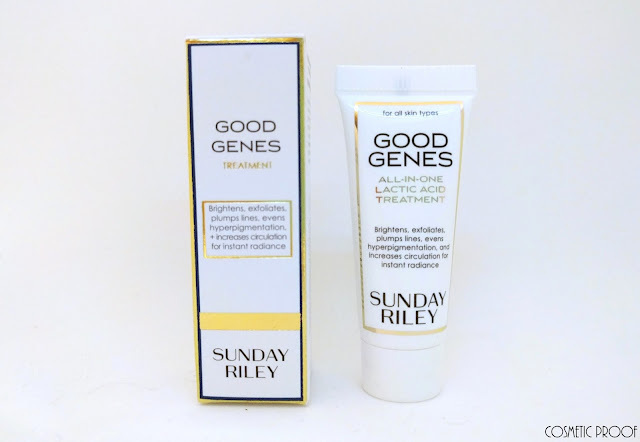 This is a lactic acid treatment aka chemical exfoliator that not only brightens complexion, but also contains a number of natural and potent ingredients like lemongrass, licorice and prickly pear that act to rejuvenate skin from within. Thoughts: I LOVE YouTuber Tati and have PBunnieP to thank for the recommendation! 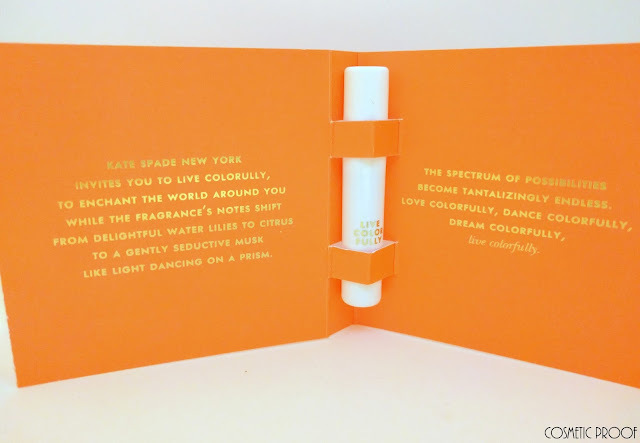 LOC (Love of Color) is the debut of Birchbox's FIRST in-house makeup brand and they have teamed up with Tati Westbrook of GlamLifeGuru to curate the first collection! With ultrapigmented eyeshadow sticks and matte lipsticks, LOC will be on my radar. 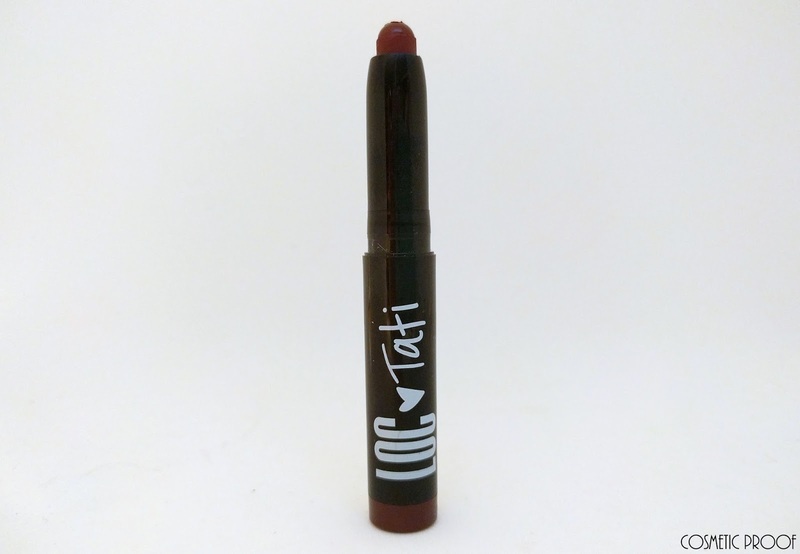 This matte lipstick is super creamy and pigmented. I am impressed! The Good Genes Treatment really boosted the value of this box, but the LOC lipstick alone covered the value of this box! For $10, this is perfect. Birchbox takes me back to the original concept of beauty boxes, where full sizes were a BONUS and not a must and it really was all about TRYING new products. 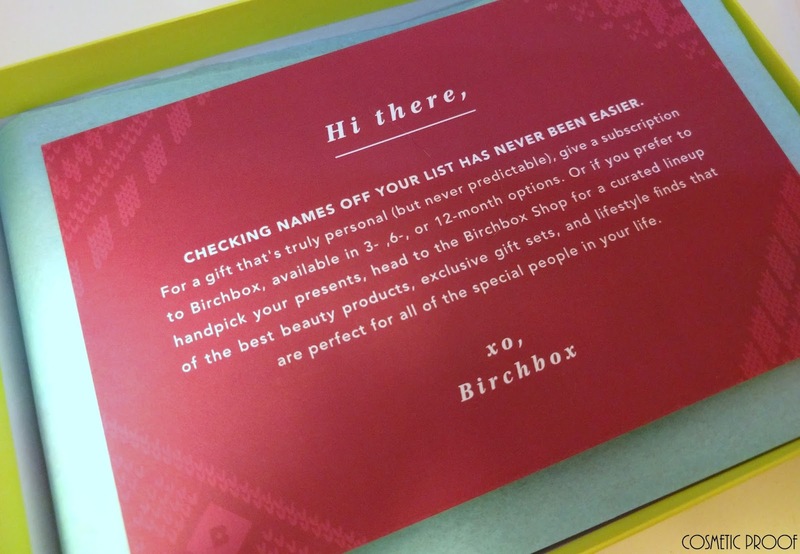 Sign you or your beauty-loving loved one up for a gift subscription of 3, 6 or 12 months at http://www.birchbox.ca/gift! Merry Christmas!